A gift and a mascot! 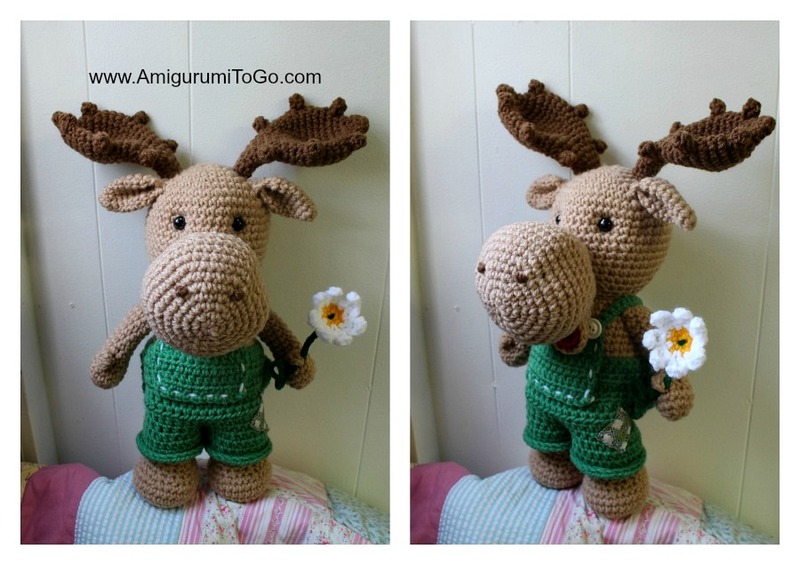 A gift I made for my Dad and released the pattern for it in 2015. 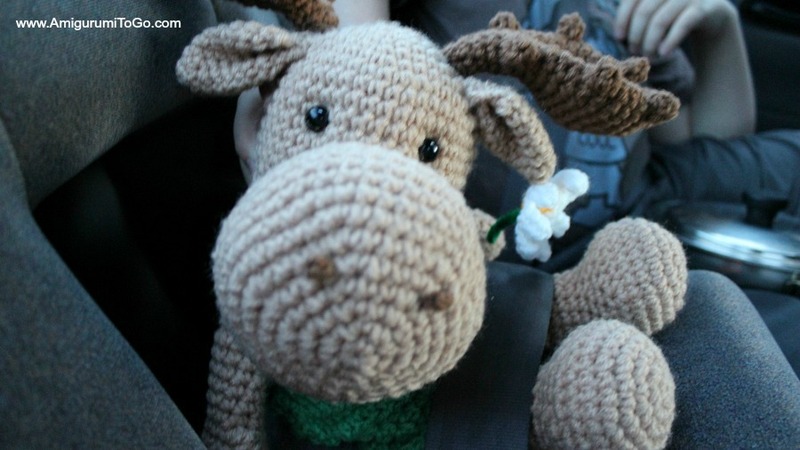 This moose became a little bit famous when the Crochet Crowd made him their mascot for an Alaskan cruise. Oh my goodness, what a thrill for me that was! Thanks Mikey! Happy weekend everyone..come back soon.